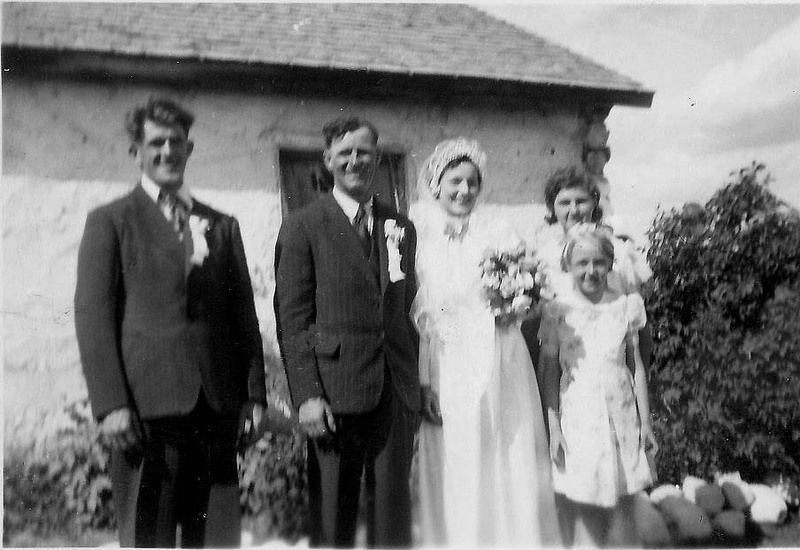 Family Photo Files: The story begins with the marriage of David Benjamin McNeill and Laura Isabel Wheeler in Birch Lake, Saskatchewan in July, 1940. The story follows the couple and their children, Harold, Louise and Dianne until the death of their father in 1965 and their mother 2008. My family lived in Cold Lake Alberta I believe from 1962-1970. I was born in 1964 in Edmonton and adopted by my parents Wally and Audrey Hounsome who lived in Cold Lake Alberta. My dad was in the RCAF. My mother was a teacher at the elementary school. I also had an older brother, Chris. I caught your website and am interested.